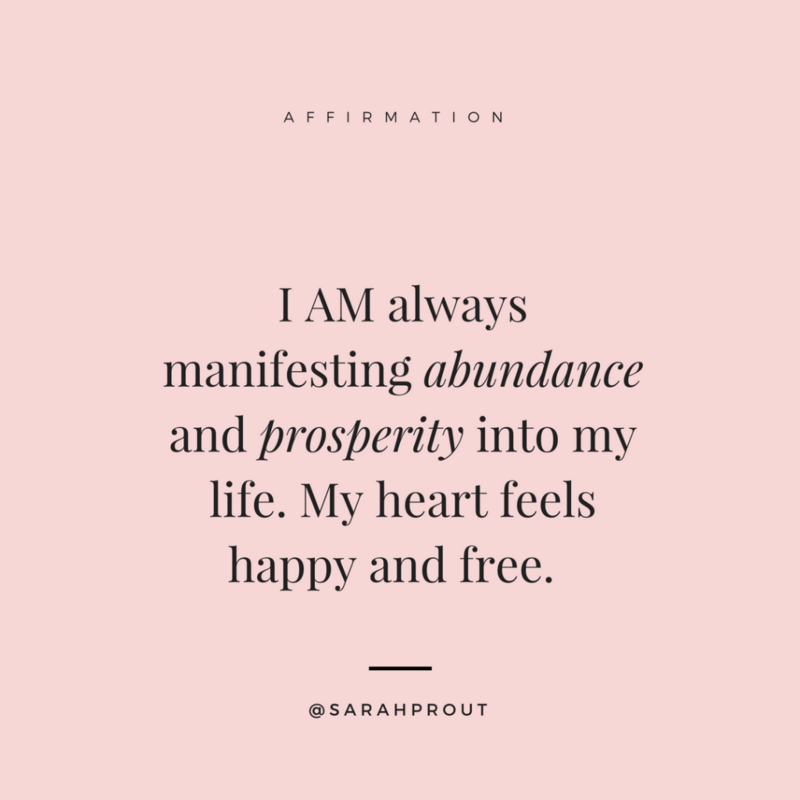 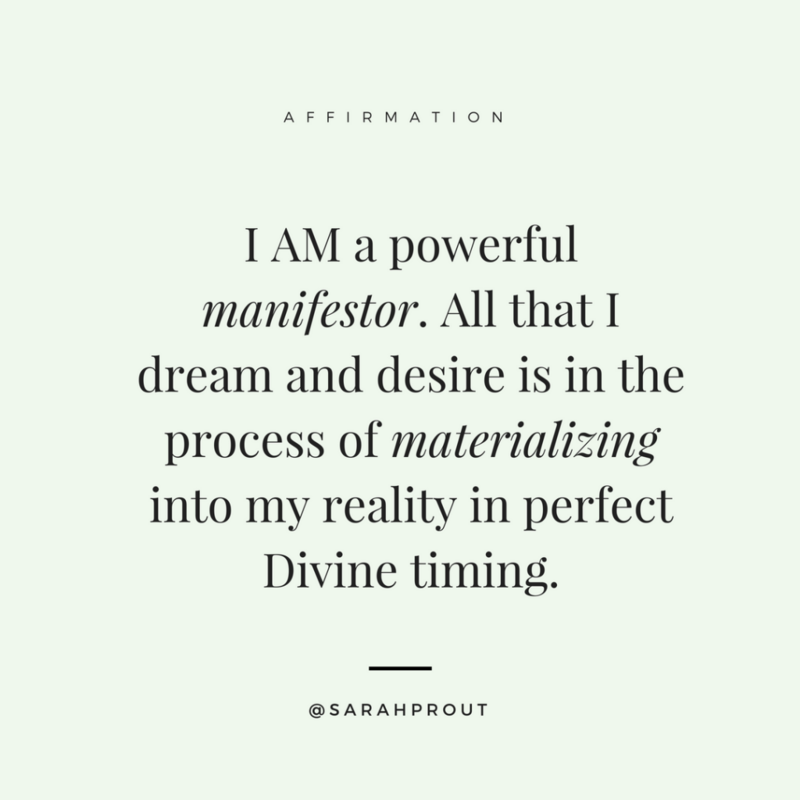 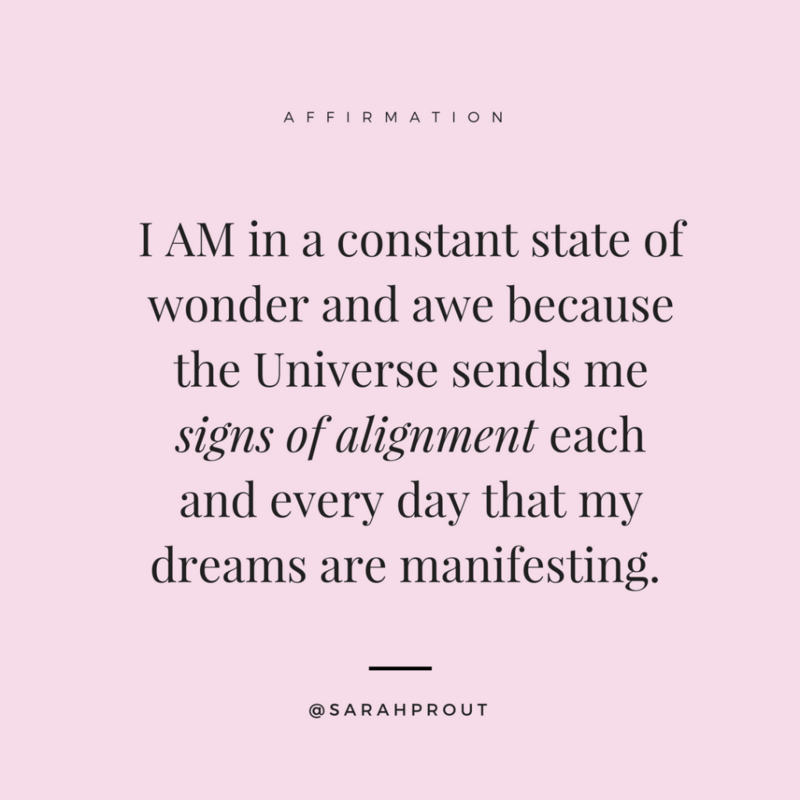 Here are some affirmations to support you on your manifesting journey. 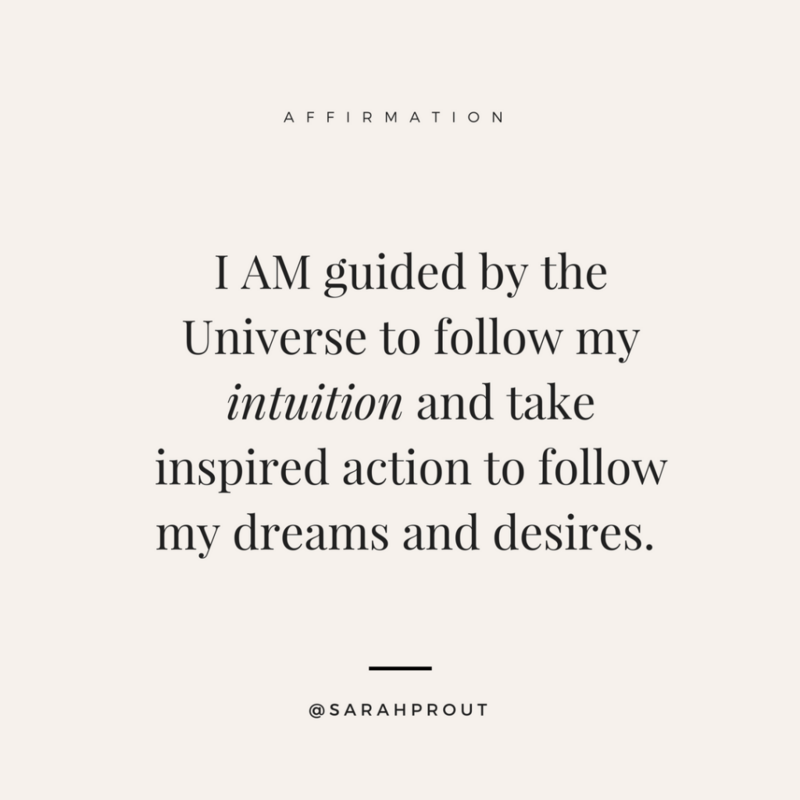 Feel free to share them or pin them on your Pinterest inspiration boards. 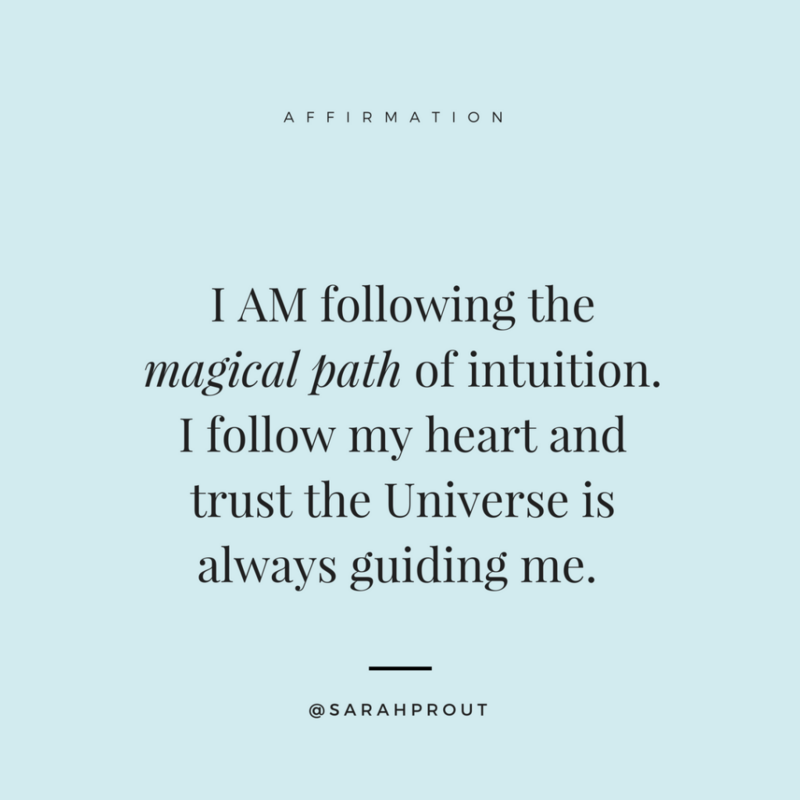 Make sure you FOLLOW me on Pinterest too. 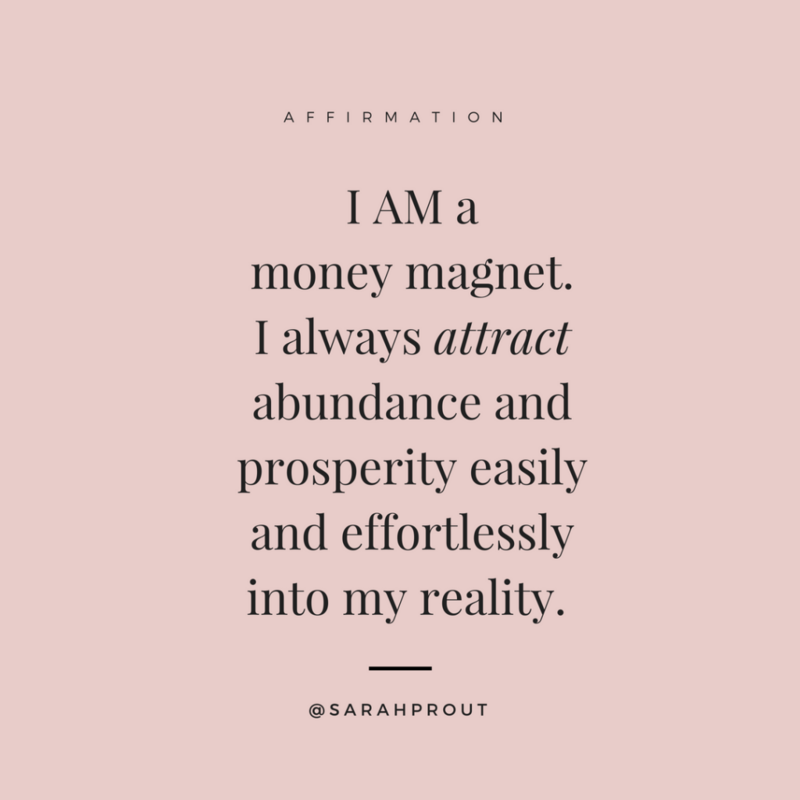 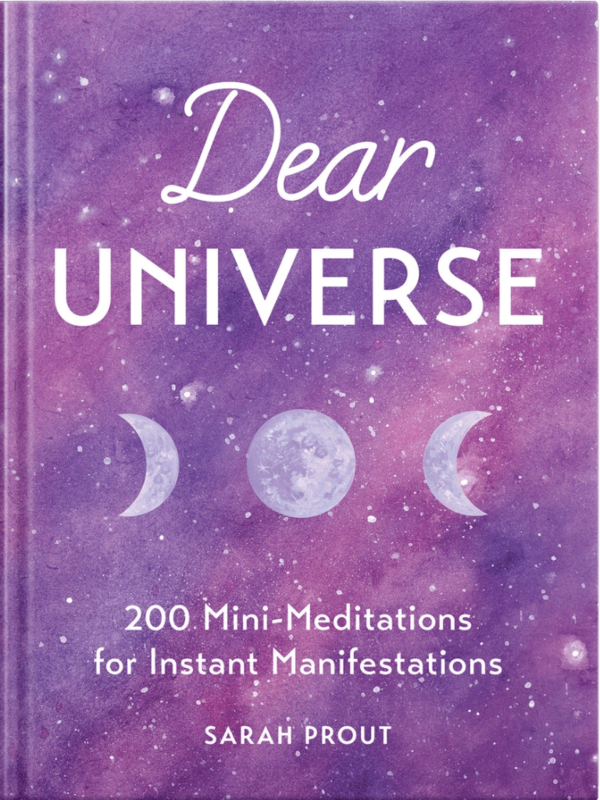 The use of affirmations is a powerful way to imprint your subconscious mind and play with the energy of the Universe. 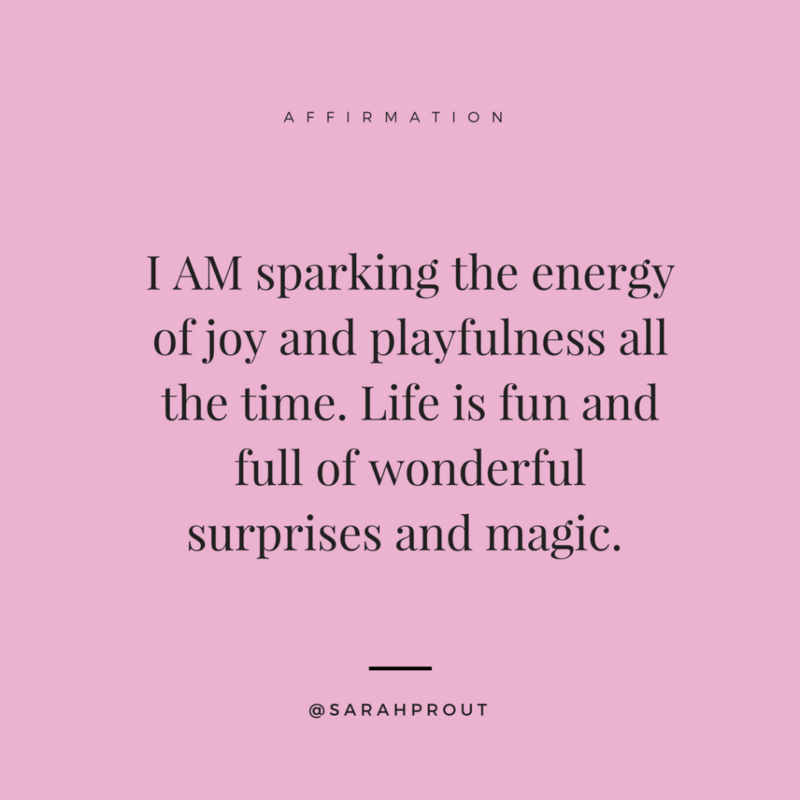 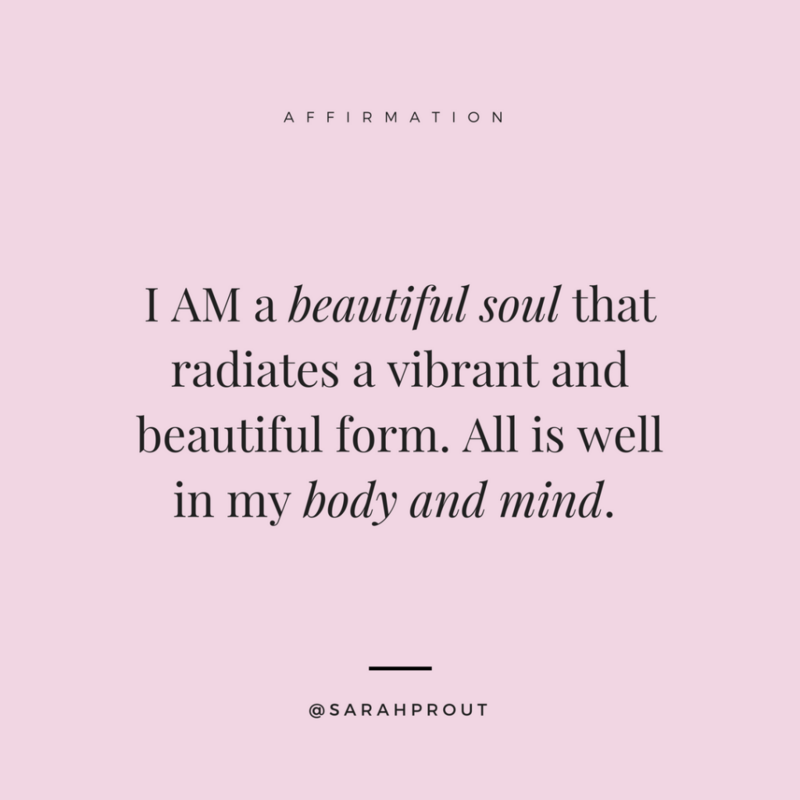 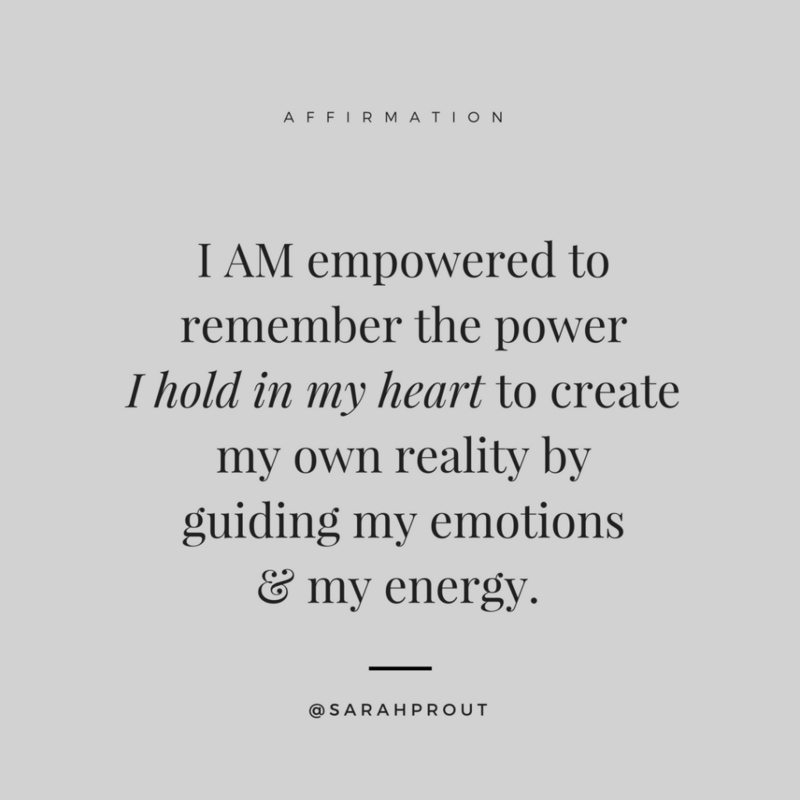 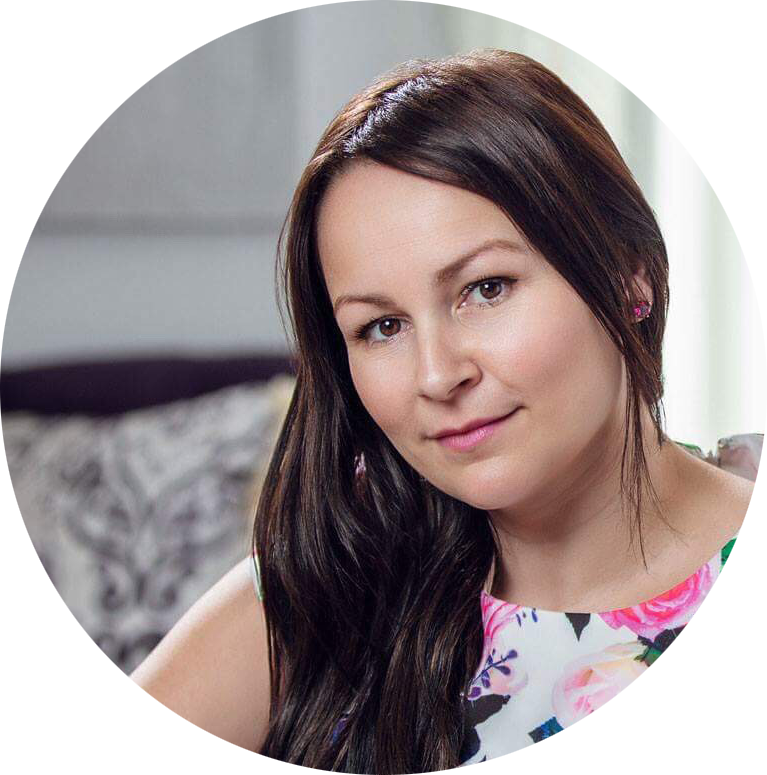 READ: How to Use Affirmations to Heal Your Life.